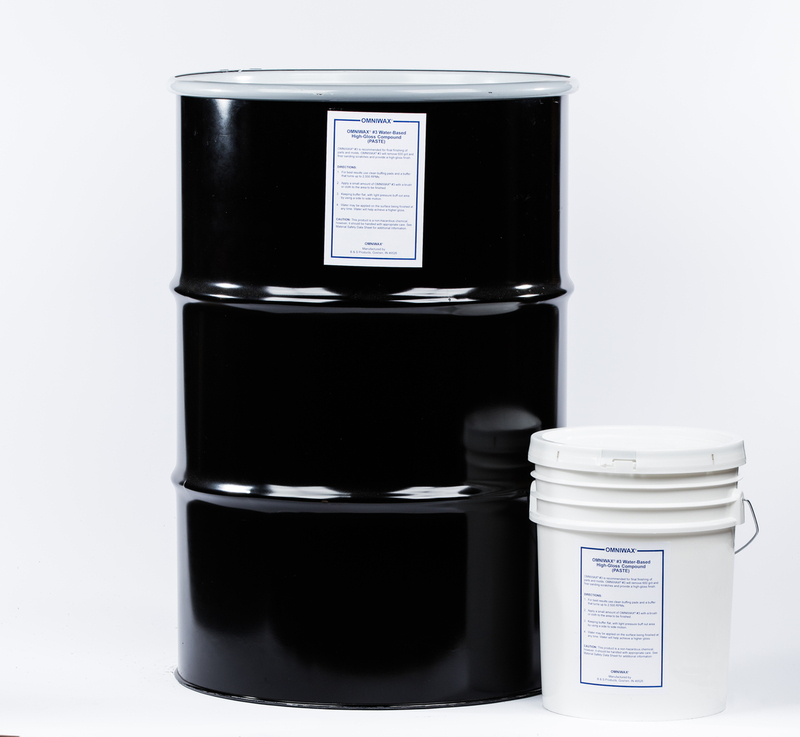 Welcome to B & S Products Corp.
Black and Son Products, the manufacturer of OMNIWAX® mold release agents and OMNIBUFF® compounds, was founded in Elkhart in 1984 by company chairman Colon Black. 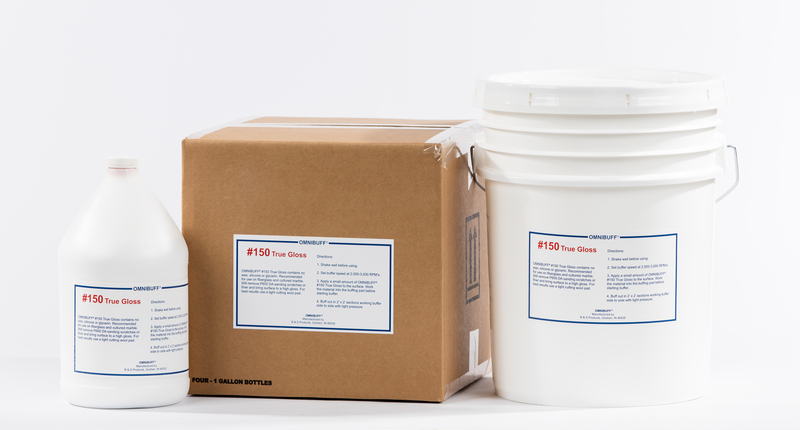 B & S Products supplies the fiberglass, urethane and cultured marble industries with a complete line of mold release agents and buffing compounds. B & S Products moved to a custom building in 1995 and continues to maintain its manufacturing facilities and company headquarters in the Goshen Industrial Park. 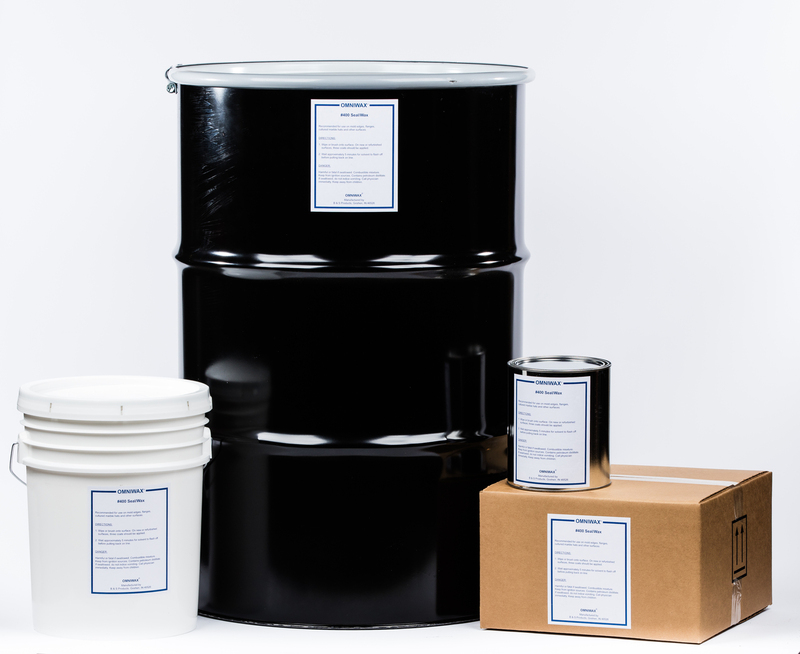 ​OMNIWAX® release agents and OMNIBUFF® compounds can be found throughout Canada, Mexico and the U.S. and are distributed by a North American network of suppliers to the composites industry. B & S Products is dedicated to customer service excellence, just-in- time production and specializes in formulating custom releases to customer’s specifications. B & S Products is a member of the Goshen Chamber of Commerce and is a family owned and operated business.